We know that yoga can seem intimidating and can seem like it’s a million miles away from what is attainable, achievable or even fun. We also firmly believe that it really doesn’t matter how long your hamstrings are or whether you can touch your knees or toes or if you’re already in the cirque de soleil. Really that’s not what yoga is about. So what is yoga about? To Movement for Modern Life, yoga is simply a tool. It is a tool which is guaranteed to make you feel better. Guaranteed. Starting with a little stretch and a little strength, you will find you feel a lot better in your body, and then you may start to breathe. You may start to feel some space in your head. In your life. You may start to feel that things feel possible that you never even knew were. But don’t take our word for it. Just get moving. Forwards ever, backwards never. Get moving and keep on moving a little bit every day. We have online yoga videos to ensure that you don’t have to even go out of your way to feel a little better. Watch the videos in your time. Anytime. Anywhere. Any wear. We have a 5 classes in our yoga for Beginners programme. When taken in order, you will start to get a feel of what yoga is about. From there, you will be ready to browse the full section of Beginners videos, just taking in whatever classes you fancy. Go on, take a sample of the teachers, of styles, of yoga for particular benefits. With Movement for Modern Life you can choose from a wide range of classes. Why not have an all-you-can-eat buffet of yoga instead of the tiny portions on offer at other yoga restaurants? If you want to get deeper into particular poses, just visit our Pose Tutorials. Brand new to yoga? Unsure about where to start? Take Clare’s beginners series which is an unfussy approach to the fundamentals. Moving with the breath is the first step in yoga. 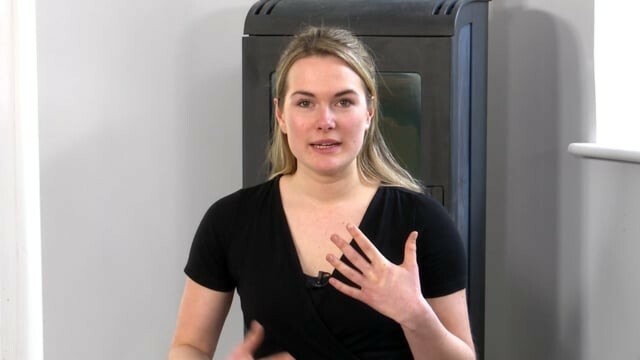 Clare shows the difference between the natural breath and the “ocean” or Ujaii breath and builds in simple standing, kneeling and supine movements. Class finishes with a short relaxation. Clare breaks down some of the fundamental yoga poses: Downward facing dog, lunges and cobra. These are building blocks for "Sun Salutations" that are taught in many yoga classes. 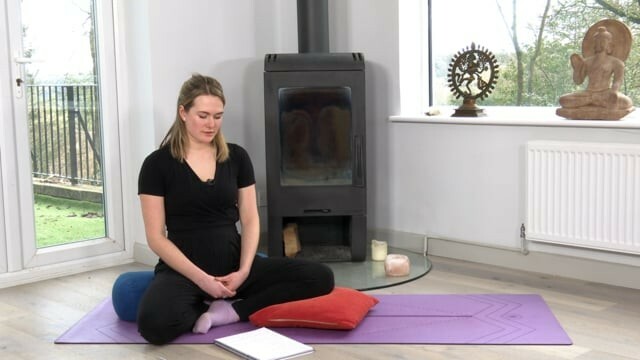 Clare shows how to position the body: feet, hands, shoulders and hips, and build the poses with the breath into a flow that we’ll use across the beginners series. Class finishes with a short relaxation. KIck-start your 20 minute morning yoga practice with Kate's Stepping Stones series. Each week improve as Kate adds more challenging variations to the sequence. This is great for beginners and for those who want to make yoga a daily habit. Kate’s morning series builds the pace, adding in some variations to last week’s sequence. Each week improve as Kate adds more challenging variations. 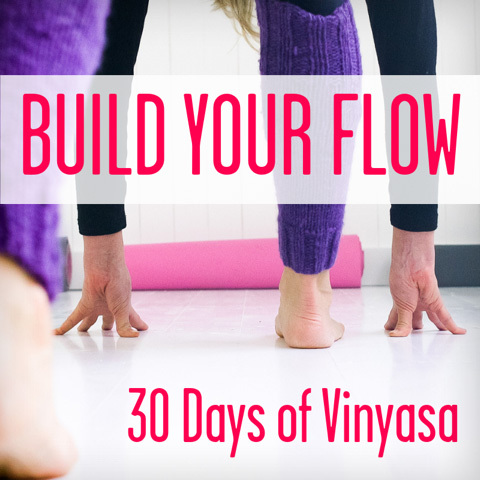 Great for beginners and improvers who want to make yoga a daily habit.